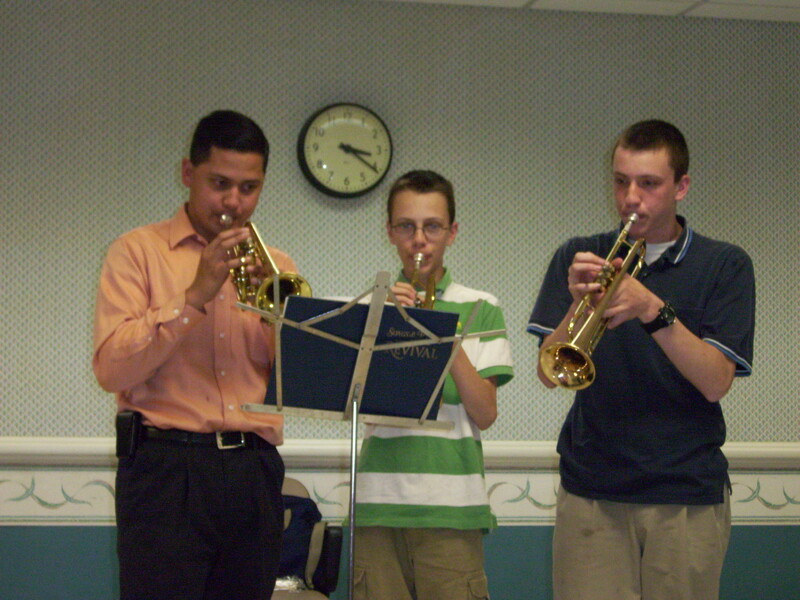 This past Thursday in our Gowanda nursing home outreach I was able to participate in a trumpet trio with two other teenage boys of our church. We had a great time playing the wonderful hymn “Like a River Glorious.” The senior citizens enjoyed it very much. What peace that God gives us His children. This world cannot and will never give us such peace. Peace that passeth all understanding. This past Saturday I was able to go soulwinning with a group of young people from our church and another church to a festival located in Gowanda, NY. We past out several hundred tracts. 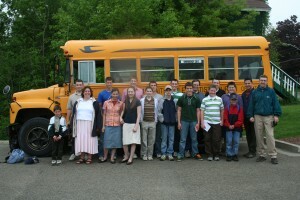 As a group, we were able to share the gospel to about 30 people and one of our young lady led a lady to the Lord. Praise the Lord for His saving power! We are going to be doing this kind of soulwinning almost every Saturday from now till late October to different festivals around the western New York area. Please pray that God would use us to accomplish His purpose! I just recently finished a missions conference with Calvary Baptist Church in Batavia, NY under the leadership of Pastor Bruce Balduf. I was so happy for the opportunity that was given to me to present my work and burden for the Philippines. 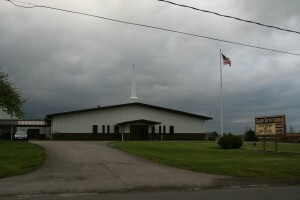 They also gave me the opportunity to preach at their school chapel, teen Sunday school, and Sunday evening service. They treated me very well! I stayed with Bro. Jerry and Sister Rhea and their two wonderful children David and Rebekah. Sister Rhea is a Filipino so she treated me with Filipino cooking. It was wonderful! For a couple of days I thought I was in the Philippines. God is so good to me! This past Friday we had another one of our teen activities. This particular activity involved food. Teens love to eat and so do I. This activity is called progressive dinner due to the fact that we went to three different houses to eat our meal. The first house was the soup. The second house was the main meal and the third house was the dessert. We had a great time. A couple of the teens brought some of their friends from their schools and neighbourhoods. It was a blessing to see them interested in the lives of others around them. The evening ended with a service around a bonfire. It was a great night!